Do you have a Triumph? If you will be in Watkins Glen on Thursday September 5, 2019 you can enter the Lakewood Vineyards FLX Triumph Show and Trip to the Top (Sorry! Sold Out.). Unfortunately, the Friday WGI Tour de Marque - Triumph event is sold out. 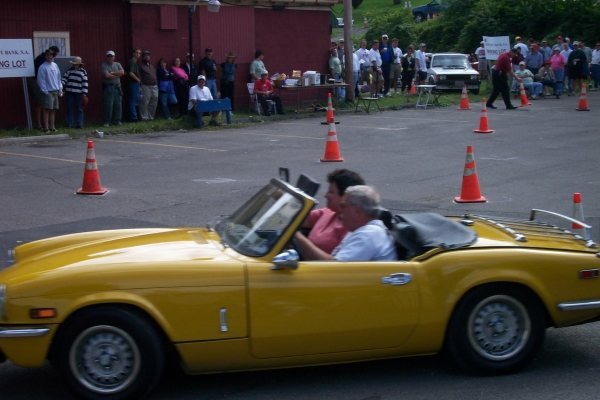 But if your Triumph has a soft top and you like to drive long distances, Enter the Knapp Vineyards Sporting Roadster Tour. For an event with fewer miles consider the Chateau Lafayette Reneau Founders’ Tour. If you want to test your driving prowess in a fun competition, check out the Hector Wine Company Glenkhana. If you don’t want to drive at all except the Old Course Laps, the Concorso Speciale is the event to enter. Do you have a Lotus? If you want to hang with a bunch of LOONYs (that’s Lotus Owners of New York) and be surrounded by Loti (is that the plural of Lotus?) then the LOONY Lotus Rendezvous is for you. There is a catch… you must be a member of Lotus Ltd., but you can join if you are not already a member. For other options, the roofless are welcome in the Knapp Vineyards Sporting Roadster Tour if you like to drive a lot. The Chateau Lafayette Reneau Founders’ Tour for a shorter jaunt with our without a roof. For 1985 or older vehicles, Glenora Run Road Rallye (Sorry! Sold Out.) will welcome you. Does your vehicle have two wheels? Lane’s Yamaha Motorcycle Rallye is waiting for you! For oddballs like a Reliant, head straight for the Concorso Speciale. Pristine show cars can compete for an award in the Corning Concours de Elegance. Roofless two-seaters head to the Knapp Vineyards Sporting Roadster Tour, if long drives excite you. 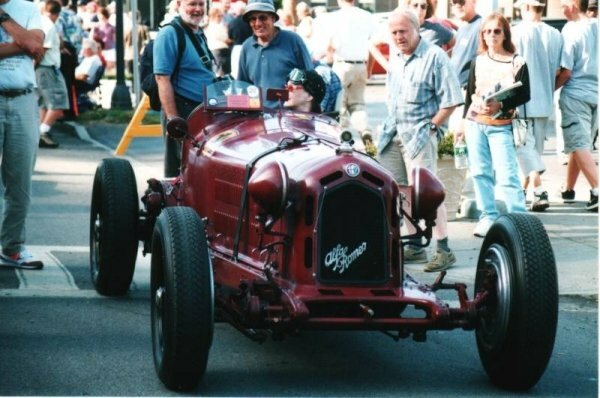 Muscle Cars, Corvettes, Mustangs and Camaros will find plenty of company in the Chateau Lafayette Reneau Founders’ Tour, but any sporting car is welcome. If you don’t want to drive much, and have a sense of humor, any car (and we mean ANY) can enter the Concorso Speciale. Which ever event you choose, get your registration in now. Events do fill up and you will miss out on the fun.